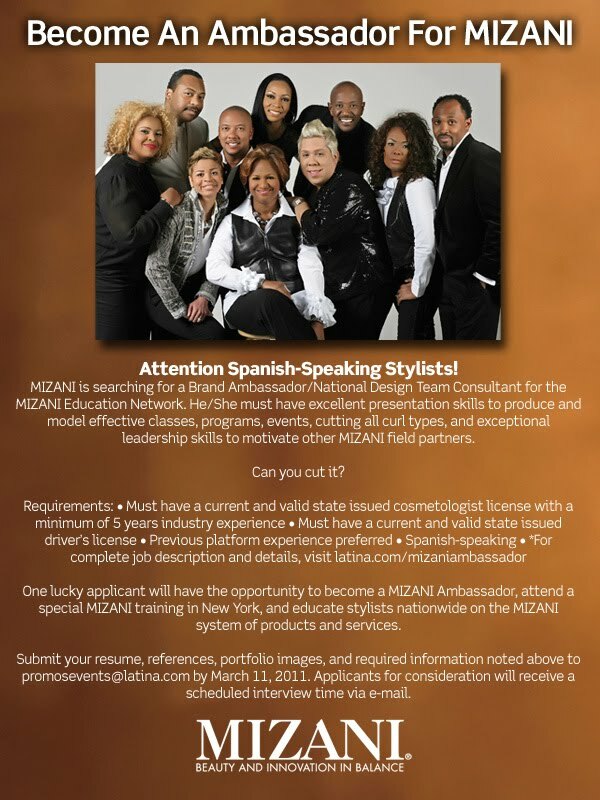 Mizani is looking for Latina/o Hairstylist to be their Ambassadors. 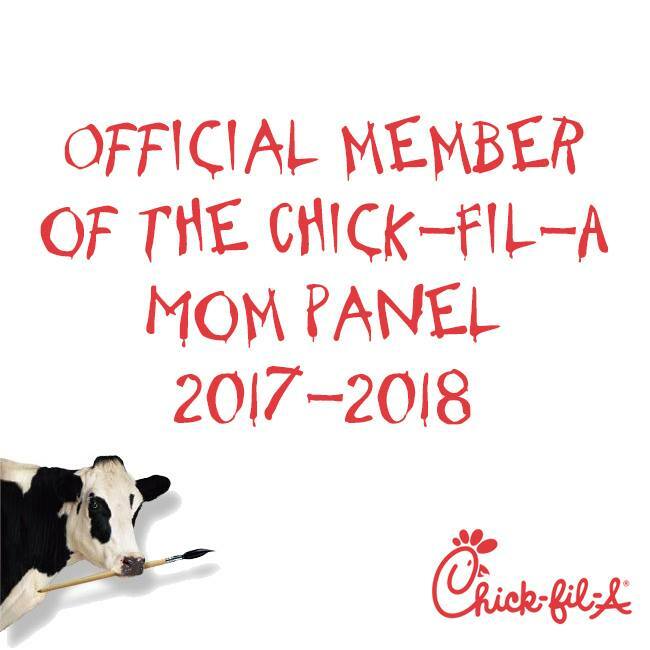 Do you want the job? For more information go to http://www.latina.com/mizaniambassador or contact by email- promosevents@latina.com.